Learn About Us, And Our Purpose! Life Can Get Difficult For All Of Us At Times! That is why we all need encouragement. Since we are all unique with different issues, we are dealing with, and we have over 400 pages of encouragement to choose from. 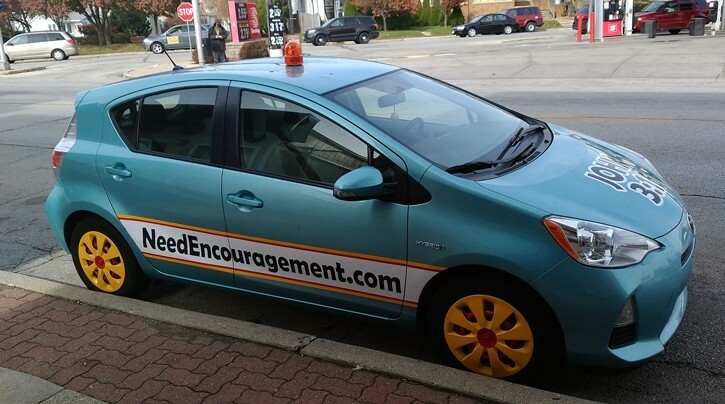 Our purpose is to encourage anyone who needs and wants encouragement. Use this as the foundation to build your faith in Jesus Christ, and do not to allow negative thinking hinder you from reaching your goals. Be sure to get enough exercise, proper sleep, and eat healthy foods. Keep it simple. Trust in God! We Share Our Faith. You Can Share Your Faith Too! Gratitude for all the help Ron and Sue Sauer gave me trying to keep my marriage alive. 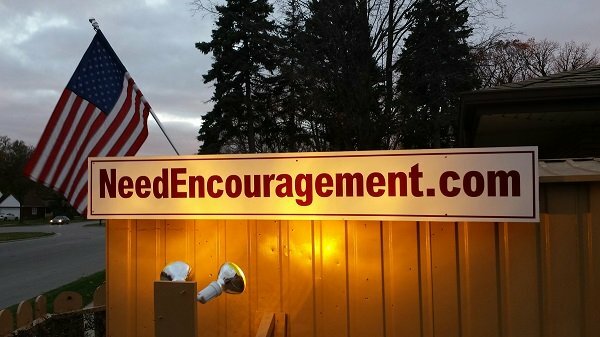 The encouraged me to encourage others by sharing God’s word! 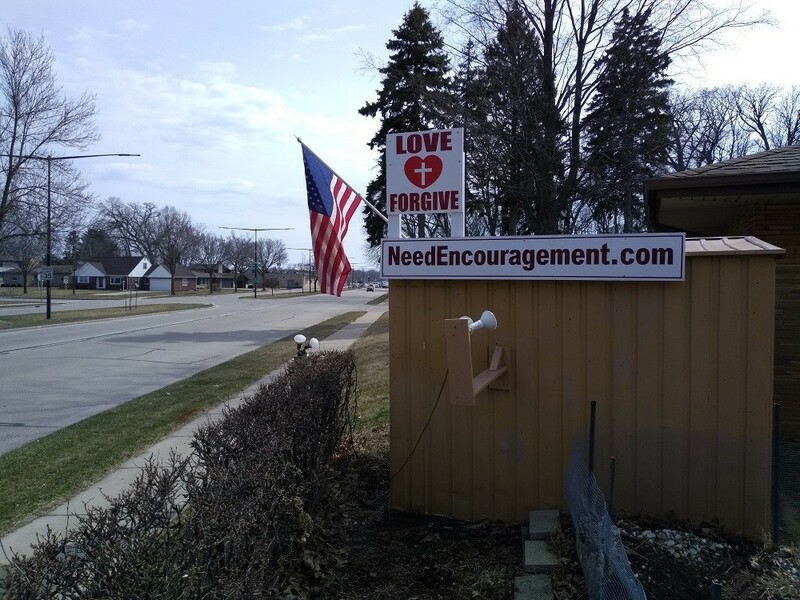 The Encouragement Ministry started from my home in 2005 with a 24-hour phone helpline. With Gratitude On My Heart! You can learn about us on this page and throughout this site! I Encourage You To Try To Encourage Others! I wanted to repay Ron and Sue Sauer somehow for all they did to help me. It is essential to have supportive people in your life, even if you are not going through a crisis. I have been blessed with other beautiful people such as Mark Mallwitz, Dave Briscoe, my mom Diana Greguska, and a few others also influenced me. 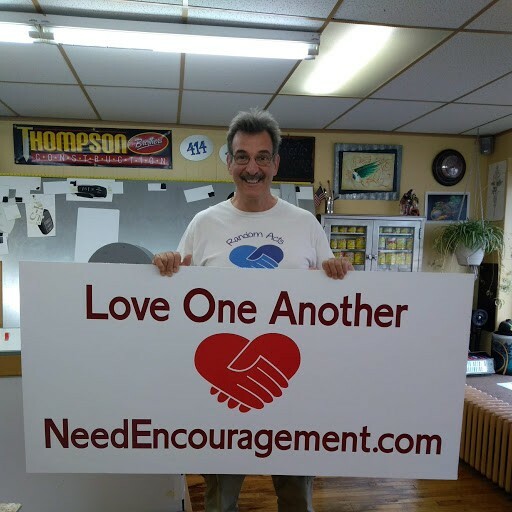 I feel that God has been leading me to try to encourage others since 2007 because first of all, God wants all of us to support one another, second of all, when we encourage others, we can not help but experience some encouragement ourselves when doing so. You have been inspired, so go out and support others! Don’t Be Afraid To Share Your Faith! Can I become a Christian without entirely changing my lifestyle? What would I need to do to become more like Christ? Is it okay to hand out Bible tracts or cards? If we do not forgive others, then God will not forgive us. We have a Christ-centered, Biblical world view. We believe that the Bible is the absolute authority in matters of faith and practice and that it is the inspired word of God. We further conclude that the Holy Spirit is actively engaged in the world to teach and guide us. We believe there are parts of the Bible which are written and intended to be interpreted literally. Just as we also understand there is poetry, metaphors, stories, and parables that, while not literal, are designed to teach us the values, character, and ways of God. We believe in one God; eternally existing in three Persons (Father, Son, and Holy Spirit); in the fall of man who brought destruction on himself when he chose to sin against God through Satan’s temptation; in an eternally secure salvation and resurrection by grace through faith in Jesus Christ; that Jesus Christ was both fully man and fully God; and in the imminent return and reign of our Lord Jesus Christ. We are not affiliated with any particular Christian denomination, but support all Christian denominations which are rooted in biblical teaching and who view Jesus Christ as the only way to eternal life. We hold to the essential teachings while accepting discussion and sometimes disagreement on the non-essentials, with an attitude of grace and humility. We Encourage You To Love And Forgive Others! I believe in one God, the Father Almighty, the maker of heaven and earth, and all things visible and invisible. And in one Lord Jesus Christ, the only-begotten Son of God. He is begotten of his Father before all worlds, God of God. Light of Light, very God of very God, begotten, not made, being of one substance with the Father. God by whom all things were made; who for us men and our salvation came down from heaven. Then incarnate by the Holy Ghost of the Virgin Mary, and was made a man after that Jesus was also crucified for us under Pontius Pilate. Jesus suffered and was buried, and the third day he rose again according to the Scriptures. And He then ascended into heaven, and sits on the right hand of the Father. And he shall come again, with glory, to judge both the quick and the dead; whose kingdom shall have no end. And I believe in the Holy Spirit the Lord and Giver of Life, who proceeds from the Father and the Son. Who with the Father and the Son together is worshiped and glorified. Who spoke by the Prophets. And I believe one holy Catholic and Apostolic Church. I acknowledge one Baptism for the remission of sins, and I look for the resurrection of the dead, and the life of the world to come. Amen. The love of God is not based on you; God’s love is placed on you!